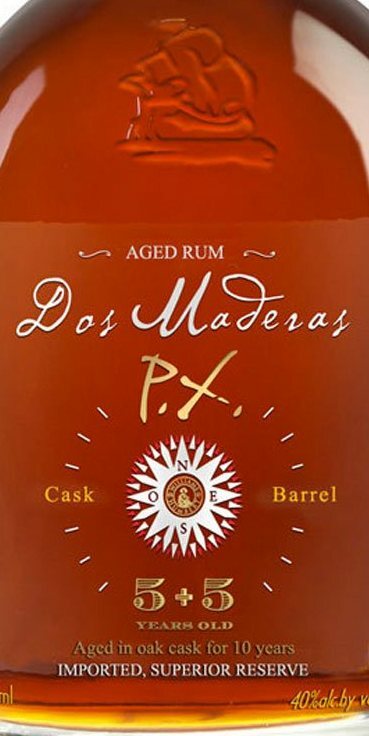 Dos Maderas 5+5 follows on from the middling 5+3 underproofed variation, and is in all ways a better rum. Better body, better nose, better taste, better finish. It takes everything the former did and takes such a sharp left turn on it, that you might be forgiven for thinking it’s an utterly different product, made by another company that stole part of the recipe and then ran off the reservation with it. First posted March 23, 2012 on Liquorature. Just sitting there on your table top and opening up in your glass, the 5+5 is a thudding, concussive blast of cheery dark, brown-sugared rum of uncommon complexity. 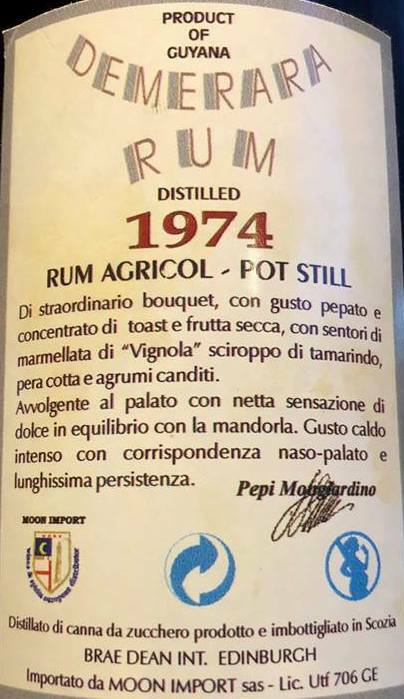 This is a rum that was never sad, never maudlin, never hated the world – this rum loves you like your almost-best buddy who always had that sh*t eating grin on his face and never outgrew slapping you too hard on the back. 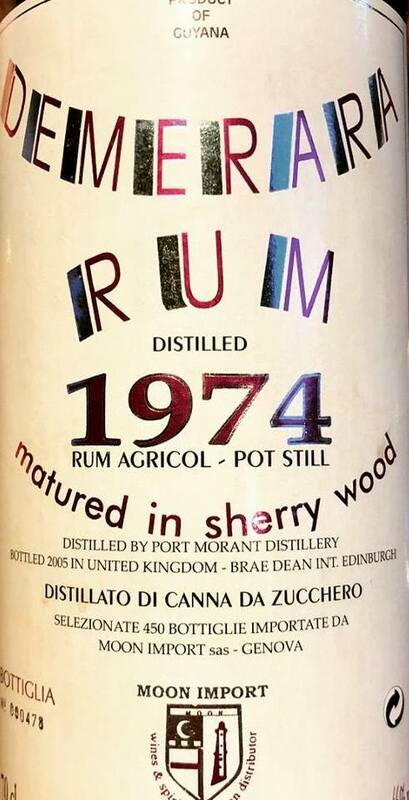 The 5+5 was a full strength (40%) rum originating in stocks, like the Dos Maderas 5+3, from Barbados and Guyana, and aged five years in the Caribbean prior to shipping to Spain (yes, Spain) and then aged a further three years in casks which Williams & Humbert once used to make “Dos Cortados” Palo Cortado sherry, and a further two that were used to make Don Guido Pedro Ximenez sherry (hence the PX in the title). As both of these sherries were aged on average for two decades, the residual flavours in the casks are what give the 5+5 some of its profile (notably the sweetness). It was introduced in 2009 and immediately won a gold medal in the RumXP International tasting Competition at the 2010 Miami Rum Renaissance. On appearance, the bottle was similar to its weaker younger sib the 5+3 (and was in a nice cylinder, as befitted its luxury cachet), so I’ll pass over that except to note the 5+5 was darker, with touches of deep red in the bottle and the glass. As soon as I decanted, I got a really nice medium bodies sniff of dark brown sugar, molasses, liquorice and chocolate, alleviated by lighter profiles of a good sweet sherry. But this was a mere intro to the main act, because the palate was a lap ahead of that. Powerful and smooth, like a good Benz limo. Chocolate, tobacco, leather, anise/mint, honey, nuts and liquorice all mated spastically on the tongue until they settled down into a harmonious blend of surprising complexity. St Michael just opened a biblical seal there. I burped gently and birds fell out of the tree. The fade was a it less spectacular: at least it was long; it preserved the memory of that surge of power the palate teased with, without actually following it through to a satisfying finish, but I did note that it left licorice, caramel and nuts (plus maybe figs) on the exit, so points there. Overall, a very solid, very good rum, with one drawback I have to note: you’ll realize after a while that the central core of caramel, brown sugar, molasses and licorice takes on a dominance that is a shade startling…kinda sneaked up on me. The Bodega Williams & Humbert goes back over a century. It was based on a winery founded in 1877 by Sir Alexander Williams (a supposed admirer and connoisseur of sherries) and Arthur Humbert, a specialist in international relations (don’t go looking in Wikipedia, neither name is to be found there). These days Williams and Humbert also produce the noted Dos Maderas PX and Ron Malabar rums and have lent their name to a Spanish company that acquired them, José Medina y Compañía; the company is well known for their solera systems, brandies, wines and sherries and if not well known in North America, is a bigger player in Europe. So yes, I’m giving it (what for me is) a high score to reflect those qualities I appreciate, and will concede its overall quality. I don’t believe it won the prizes it did because a lot of people felt sorry for it. 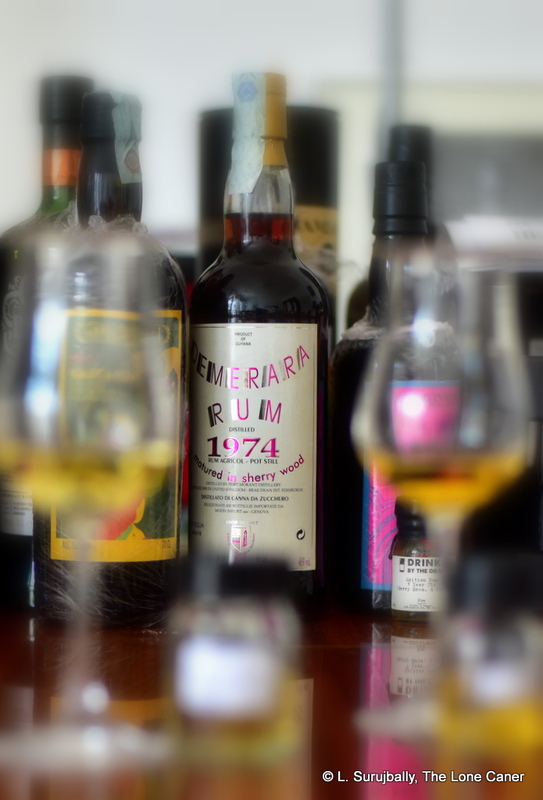 But as I’ve remarked before, we drink rums for many reasons, at many points in the timeline of our mental state – I simply want to make the buyer aware that this dark sweet backbone exists, and if it works one day when you’re feeling maudlin, or a shade romantic, then it may just as easily fail the next time, when you’re as savagely vituperative as a mauled ex-spouse with a vengeful bent and an uzi, and the 5+5’s smoothly irritating and determined good cheer may be the last thing you want…or need.